Great service! The diamond earrings are very beautiful, my wife was very happy. Thank you Baunat and Team! Wonderful earrings! Nice and competent advices in your Showroom in Geneva! Very good price value! Where is the best place to buy rare coloured diamonds? Would you bring loved ones when buying an engagement ring? Are you thinking of buying an engagement ring? Will you be doing it alone or with family? 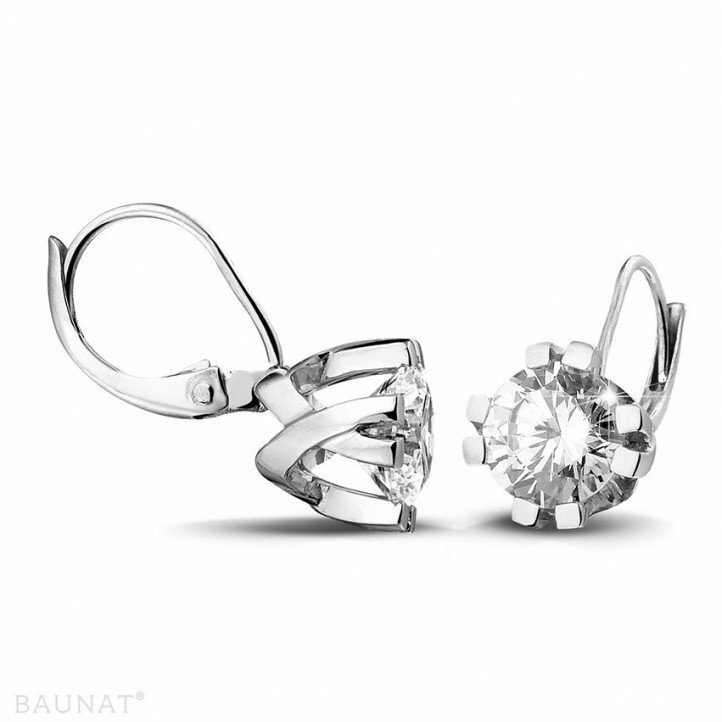 You can find a collection of unique rings on BAUNAT directly.